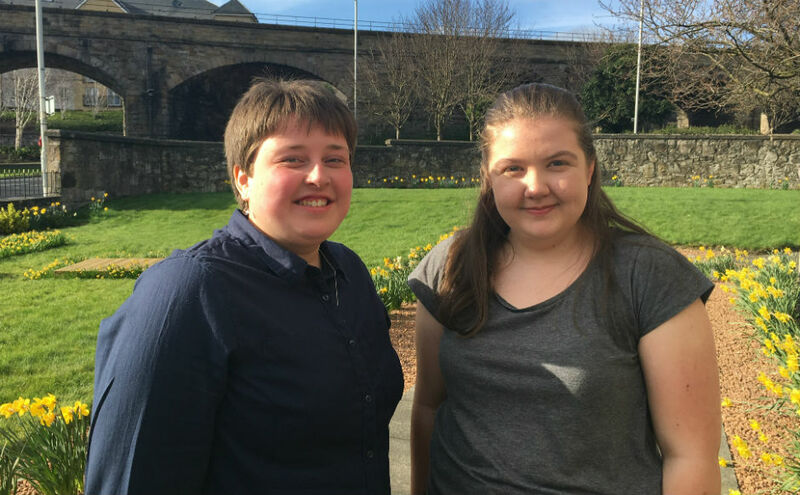 An ambitious production of the Easter Story will be staged across five towns in Lanarkshire during Holy Week and ending on Good Friday. Beginning on Palm Sunday, performances of the immersive People's Passion will take place in Wishaw, Motherwell, Carluke, Lanark and Hamilton. The production builds on the success of last's year's Hamilton Passion Play, which was staged across the centre of the town and featured a cast of more than 50 people of all ages. 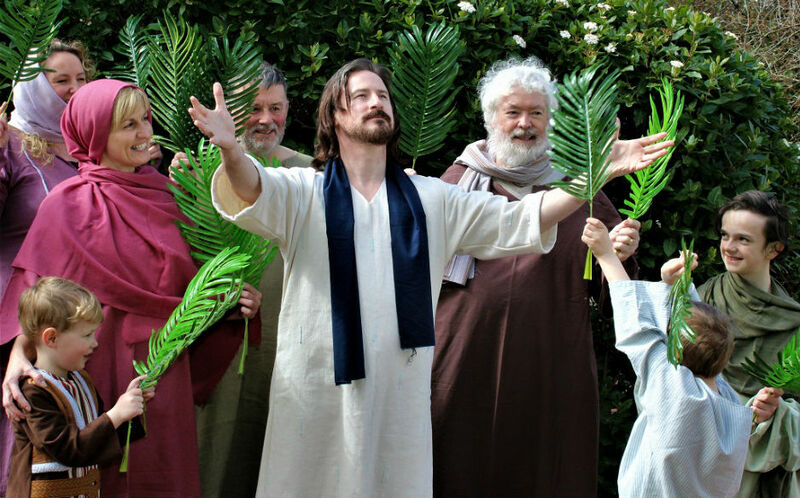 Producer and director of Drama Kirk Liz Blackman said: "In previous years we have presented a straightforward re-telling of the final week of Jesus' life. "This year, I was keen to develop our work through a script that involves our audience and helps us see our own part in this story. "The new script is a wonderful mix of theatre and worship. "Our cast are doing a great job in bringing it all to life and are really looking forward to taking our work to a range of towns. "It's the Gospel on tour; it doesn't get better than that!" The central role will once again be performed by RADA trained actor Nicholas Elliott, who impressed many in 2018 with his moving portrayal of the last days of Jesus' life. Professional actor Chris McLeish will appear alongside Mr Elliott in the role of John. 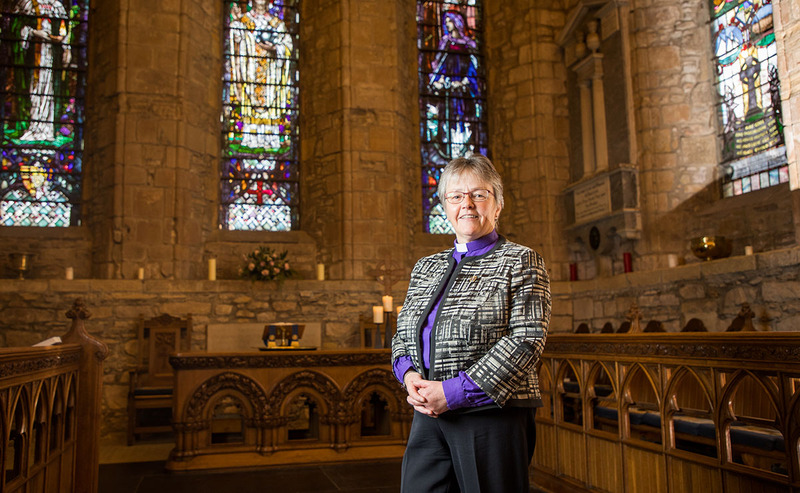 Rev Helen Jamieson, of Carluke St Andrews Parish Church where the play will be performed on Good Friday, said that she is "delighted" that The People's Passion will be hosted here. "This year you are invited 'inside' to become part of the story yourself - not just a spectator! 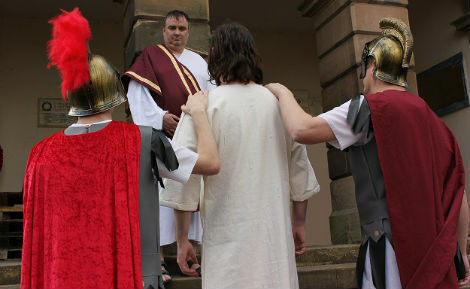 "A number of folk from St Andrew's saw the Lanarkshire Passion Play in Hamilton last year. "It was a truly memorable and amazing performance of Jesus' journey to the cross - outside Asda on a freezing cold and wet day! "Being part of the crowd following Jesus was a very special experience." Inspired by the famous Passion Play of Oberammergau in Bavaria, which has been performed for 400 years, it's hoped that it will be both engaging and a reminder of the story at the heart of Easter. Passion Plays were historically used as a way to tell the Easter story to whole towns and villages, in a time when many people couldn't read. In modern times, a Passion Play provides a creative way for people to re-engage with familiar stories, enjoy the dramatic elements and experience the story more deeply. The People's Passion was originally devised by Riding Lights Theatre Company, who have a long history of supporting churches to use drama in worship. Drama Kirk is currently receiving a main grant from the Church of Scotland Go For It fund. You can follow Drama Kirk on Twitter and Facebook.or find out more their website.